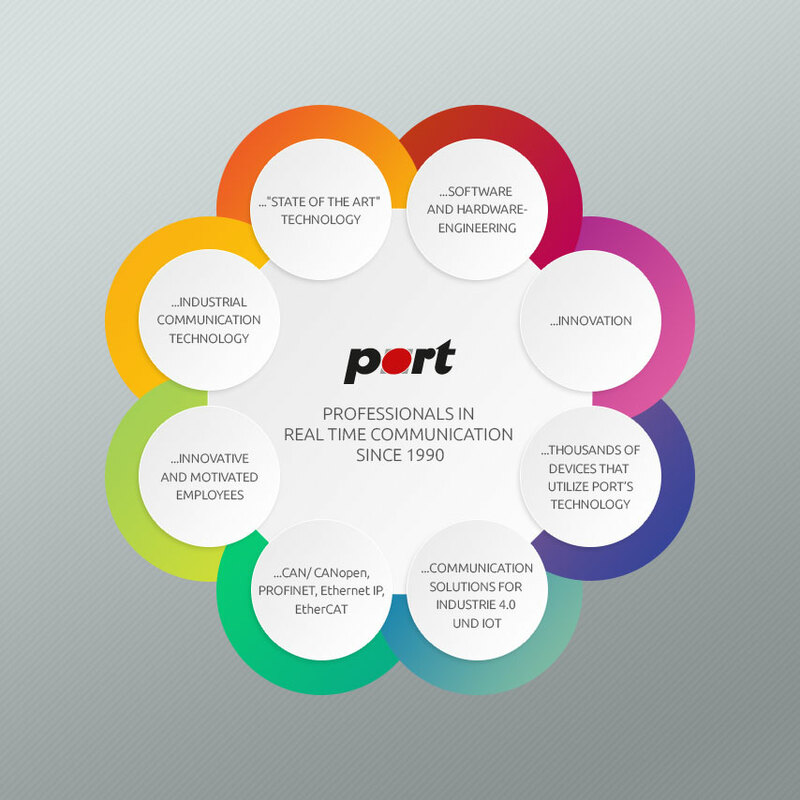 Port is expanding its offering in the field of CAN - devices and hardware solutions. The new media - converters (conversion from copper to fiber optics) can be used in star- and in Desy chain - structures. The media - converters are available in 2 versions for PMMA and ST. The devices are offered in small space-saving DIN rail housing.